With over one billion users combined, two of the largest digital payment providers, Wechat Pay and Alipay, have finally launched their technology in the United States. Even though the cross-border payment method is new in this market, both Wechat Pay and Alipay have been growing rapidly in China and in other countries since they were first introduced in the market. 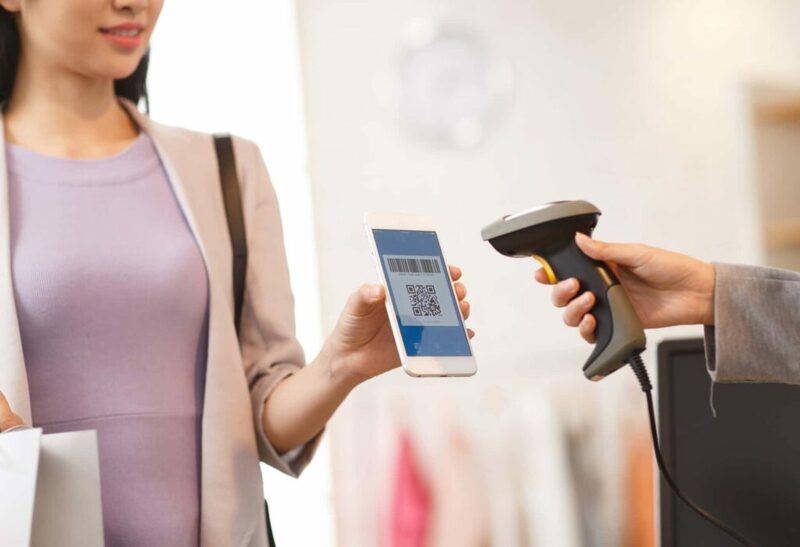 Following the launch in China, Chinese consumers’ payment behavior has changed very rapidly with many users adopting mobile payments and foregoing credit cards altogether. According to some estimates, 70 percent of the Chinese population uses mobile payments, and Wechat Pay and Alipay jointly hold 90 percent of the total mobile payment market share. In 2016, Chinese consumers made $5.5 trillion worth of transactions through mobile payments, 50 times the size of the United States’ $122 billion market. The number of Wechat Pay and Alipay accounts and transactions has surpassed both American Express and PayPal. Following their success in China, Wechat Pay and Alipay have expanded into Southeast Asia and elsewhere, and is now available in Hong Kong, Japan, Malaysia, Taiwan, and Thailand. They also has limited availability in Europe in the U.S., but adoption there is expanding. Tencent Holdings, which owns Wechat Pay, and Alibaba Group Holdings, the parent company of Alipay, have been active in the U.S. for a while and with the increase in the number of Chinese consumers visiting the U.S., both firms hope to extend usage of their platforms there. What does the launch of these mobile payment solutions mean for the tourism and hospitality industry? Keeping pace with the Chinese market by offering mobile payment options such as Wechat Pay and Alipay that travelers are familiar with means an added convenience. Adding this payment system closes the loop and can help merchants drive sales. For example, with the addition of a payment system to a Wechat post, users can easily book directly, conveniently, and at the click of a button, without having to type in credit card info, billing info and all other information often required for online purchases. By offering familiar, cashless mobile payment options like Wechat Pay and Alipay, Chinese travelers in the U.S. can more conveniently make purchases without the hassles of currency exchange or ensuring their credit or debit cards function. Users can conveniently book flights, hotels, and other goods and services without needing to input credit card and billing information. The Las Vegas Convention and Visitors Authority has formed a partnership with WeChat and Citcon to launch the “WeChat Connect – Win with WeChat” seminar series to help merchants understand new China marketing channels, trends, practices and payment systems, and how to leverage WeChat to grow business with Chinese customers. Within the hospitality industry, Caesars Entertainment was the first hotel group in the U.S. to accept online bookings through Wechat. During the holiday season in 2016, the world’s tallest Ferris wheel, High Roller, launched a successful offline payment campaign through Citcon which offered special discounts to Alipay users. Additionally, Caesars Entertainment also participated in Wechat’s first U.S. promotional campaign “Cashless Day” from July – August 2017, offering WeChat Pay users a 10 percent discount at many of its properties. Caesars Entertainment plans to roll-out Wechat Pay to 100 of its properties by early next year. 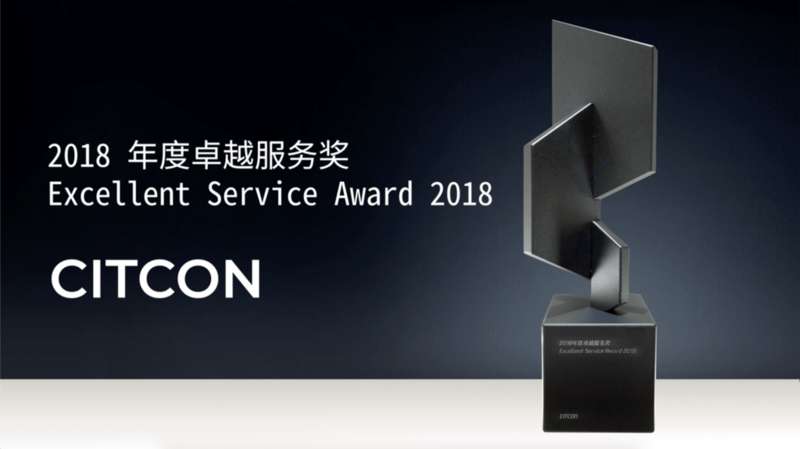 In August 2017, Marriott International announced its partnership with Alibaba Group Holdings to create seamless travel services for Chinese travelers. The joint venture will provide newly-integrated functionality to make the entire travel experience frictionless from planning, booking, paying and managing a trip to all of the activities associated once at the destination like shopping, dining, and sightseeing. The joint venture will deliver user-friendly technology solutions that will open up a world of travel options for Chinese consumers. Alipay will be accepted at Marriott hotels in select global markets with further expansion expected around the world. In the past, travelers could only purchase items physically from a DFS store, a travel retailer of luxury products. However in April this year, DFS became the first retail store in the United States to launch a Wechat mini-program, which allows users to place their orders and pay with Wechat Pay through the mini-program before their trip, and pick up when they arrive. This marked DFS’s first e-commerce platform in its 50-year history. 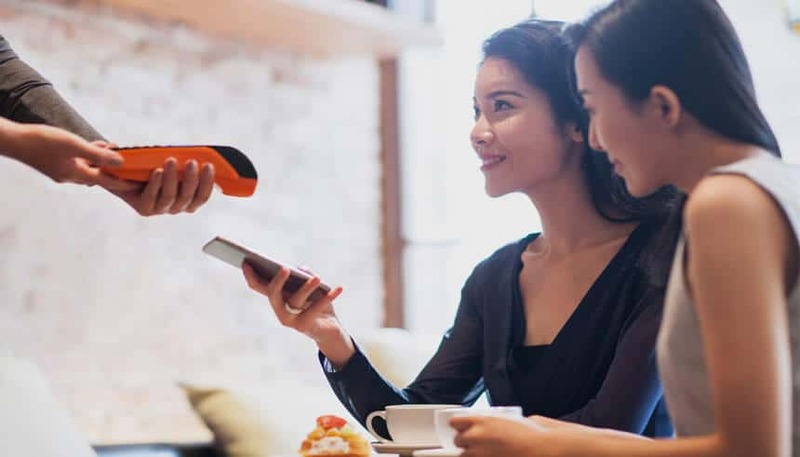 If there’s a question if Chinese mobile payments really matter in tourism and hospitality, the answer from the industry seems to be a resounding “yes” based on recent company initiatives. Alibaba and Tencent are eager to expand in the United States and Europe, and industry stakeholders are equally eager to become early adopters of these technologies.